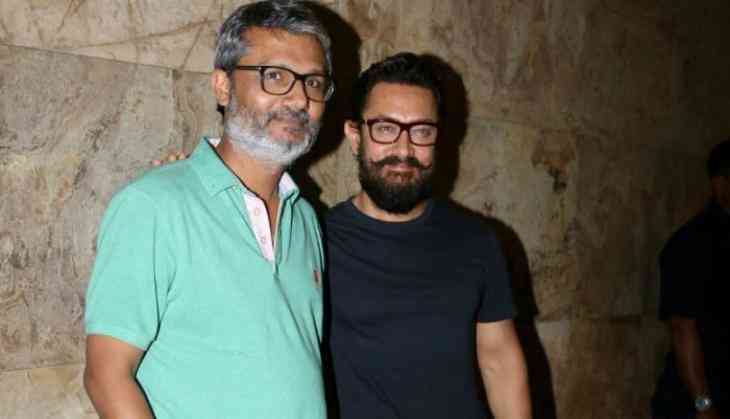 The hit Jodi of actor-director Aamir Khan and Nitesh Tiwari who gave the blockbuster hit Dangal are all set to come together in Tiwari’s next film. 3 Idiot star Aamir will be making a cameo role in the movie titled Chhichhore where Sushant Singh Rajput and Shraddha Kapoor will be seen in lead roles, this will be produced by Sajid Nadiadwala. According to the source, the duo was planning to collaborate after Dangal and when Tiwari shared the idea of a cameo role in his next film Aamir liked it and is looking forward to being the part of the film after the formalities are done they will finalise the date of shooting with Aamir. The film is about two generations where we will see characters in the young and the middle-aged look, right now middle age look is being shot and soon the shooting will wrap. Talking about the poster, just by the poster the film appears to be interesting where we can see the characters acing both the avatars. Earlier even Sushant said in an interview that he has shot the one look f the film and now he is excited to experience the second look of the film. He added that when he read the story he was quite moved by it that is why he said yes to this film. This movie is going to exciting and with its poster makers have fixed its audience and everyone is looking forward for this film to release.